The 2017-2018 flu season is quickly approaching the worst in nearly a decade. According to the CDC as of early February 2018, over 17,000 US residents have been hospitalized, and 63 children have died due to influenza. High hospitalization rates strongly correlate with increased deaths. The current flu season is expected to exceed that of 2014-2015, during which about 56,000 Americans died. Influenza is now widespread across all US states except Hawaii. While flu rates may have already peaked in states like California and Oregon, it is expected to persist nationwide through at least April, underscoring the need for a comprehensive prevention and management approach. 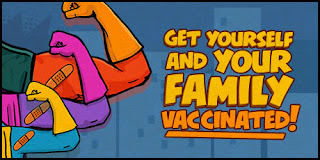 Vaccination remains the most critical component of preventing flu and mitigating the severity and fatality of illness. Since multiple flu strains exist and the virus rapidly mutates, influenza is a difficult illness against which to vaccinate. During this current US flu season, experts estimate the vaccine to be only about 30% effective in preventing illness. Yet, even in cases where that vaccine doesn’t fully prevent flu infection, it greatly lessens the duration and severity of illness, thereby decreasing risk of hospitalization and death. According to the CDC, as of November 2017, only 38.6% of US residents over a 6-month period had received the flu vaccine. Working alongside other public health leaders, a National Nurse for Public Health would bring the professional expertise in disease prevention and management to mitigate the effects of epidemic influenza and prevent the likelihood of future incidents of pandemic flu. Nurses stand with the CDC, that outlines key steps to preventing the flu. 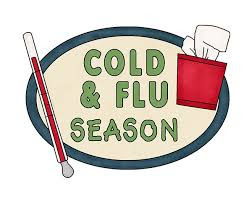 First, all individuals over the age of 6 months are recommended to receive a yearly flu vaccine. Next, every person can take steps to prevent the spread of germs. 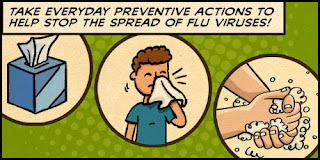 These universal prevention steps include avoiding contact with sick people, staying home when you are sick with flu symptoms, covering your nose and mouth with a tissue or inner elbow when you cough or sneeze, washing your hands frequently with warm water and soap or using alcohol-based sanitizer, and avoiding touching the eyes, mouth and nose. Nurses are trusted experts in safety, hygiene and disease prevention. A National Nurse for Public Health would provide a credible and trusted voice in flu prevention and management. 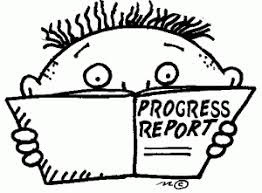 Since the publication of the last National Nurse newsletter, tremendous progress has been made for the National Nurse Act, largely due to the activism of nurses and case managers from around the country. 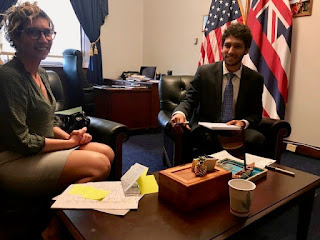 The National Nursing Network Organization [http://nationalnurse.org] is grateful to each and every one of you who have visited your own members of Congress, made telephone calls to their district and DC offices, and written follow up letters to request support for this legislation. H.R. 1651 currently has 74 co-sponsors. This number includes 37 Republicans and 37 Democrats, making this bill one of the most bi partisan in all of Congress! Additionally, 31 out of the 55 members who serve on the Energy and Commerce Committee are in support. Among the House Nursing Caucus, 34 out of the 77 members have signed on to H.R. 1651. The bill has broad support from across the nation-U.S. Representatives from 28 states are co-sponsors, with the greatest number coming from California. Five Senators have now signed on to the Senate companion bill, S. 1106. Thank-you to Senators Shelley Moore Capito (WV-R)(co-lead for S. 1106); Ron Wyden (OR-D); Bernard Sanders (VT-I); Susan Collins (ME-R); and Michael Bennet (CO-D). It is noteworthy that Senators Sanders, Collins, and Bennet all serve on the Senate HELP Committee. This is the perfect time to bring recognition and highlight the importance of the National Nurse Act as well as to urge your U.S. Representative and Senators to become co-sponsors to this bill. Please visit the Take Action link to locate your members of Congress. This page has a sample letter and telephone script to make it easy for you to become an advocate. If you would like to become involved with the campaign, please email the NNNO Board. We are here to help!